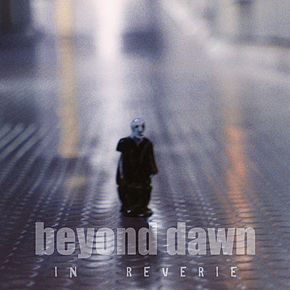 Beyond Dawn "In reverie (repress)"
Much needed & longed for repressing of the band's acoustic masterpiece "In reverie" - originally issued in 1999. 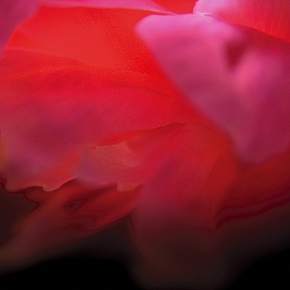 10 pieces of magic music from Norway's best kept "secret". Contains 2 previously unreleased tracks and comes with re-designed artwork. Ignis Fatuus "In our mad bliss"
Now, almost 8 years later, IGNIS FATUUS strike back with "In our mad bliss". 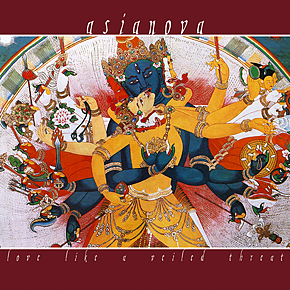 Asianova "Love like a veiled threat"
A few years after the acclaimed & praised "Burning the blue skies black", ASIANOVA are back with a brand new MONUMENTAL opus. 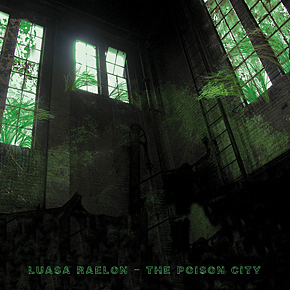 Luasa Raelon "The poison city"
Welcome to the poison city. 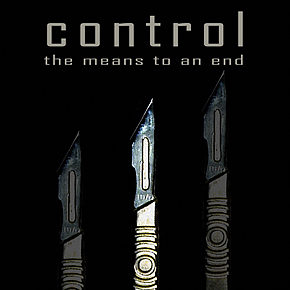 Control "The means to an end"
Redefining the concept of aural aggression. Structured, multi-layered, hyper-complex power noise. 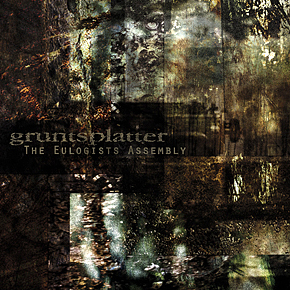 Sharp like a surgical scalpel and powerful like a demolition hammer, CONTROL music adds a new meaning to the abused "power electronics" definition. 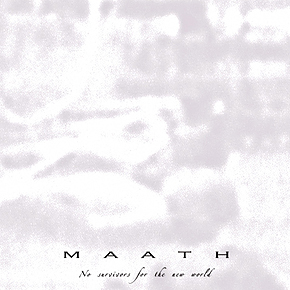 Maath "No survivors for the new world"
"Foundation" contains remastered and re-worked versions of the AMON first cd "Amon" (1996 - currently sold out) and of the ultra-rare "Mer" cdr (2000 - originally printed in less than 200 copies.....). 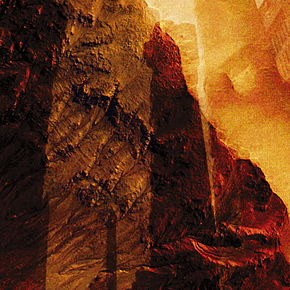 Wondering why AMON is widely considered a dark ambient legend? 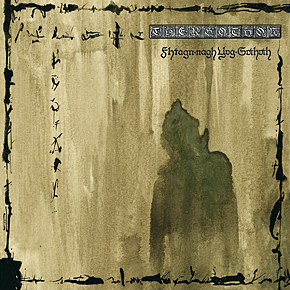 This double cd will show you why.... You'll find no deeper nor darker ambient anywhere else.